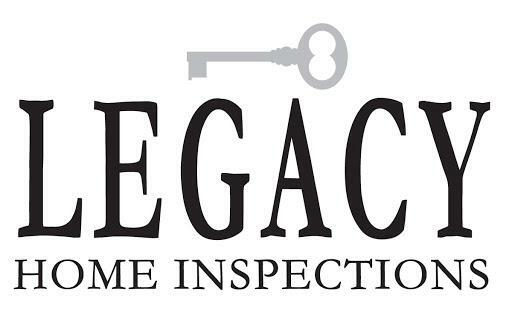 We are here for you to answer questions before, during and after the inspection. Our modern reports are detailed, visual, and easy-to-read. We make ourselves available on weekends and evenings and no extra charge. I am a locally grown Homer guy who lived out East End Road as a kid. After graduating high school I joined the United States Army and served in Korea as well as two tours in Iraq. Before leaving the army I married the girl from fourth grade and we now have two sons. After our first son was born, we decided that we wanted to raise our family in Homer as well. 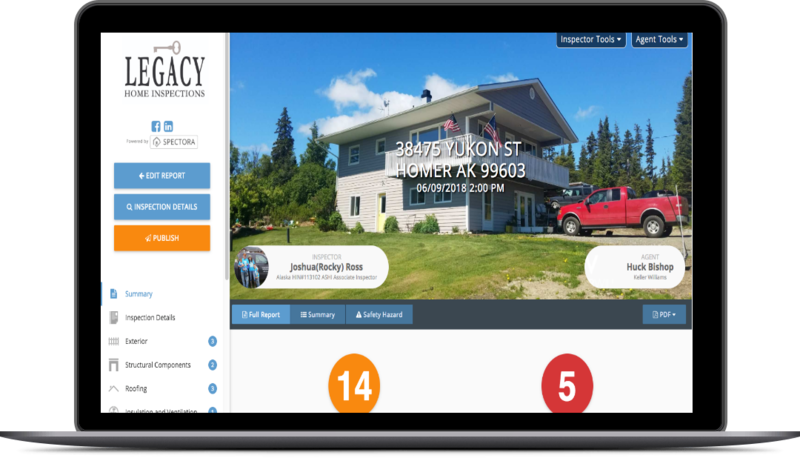 We use the latest in home inspection software to produce a modern HTML report that is easy-to-read. Want a custom quote? 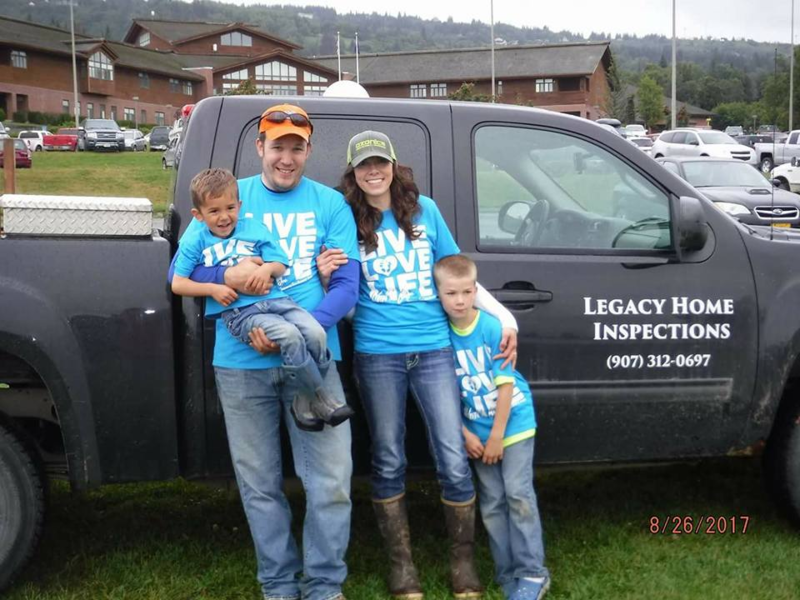 Please click the button below to fill out a contact form or call (907) 312-0697.